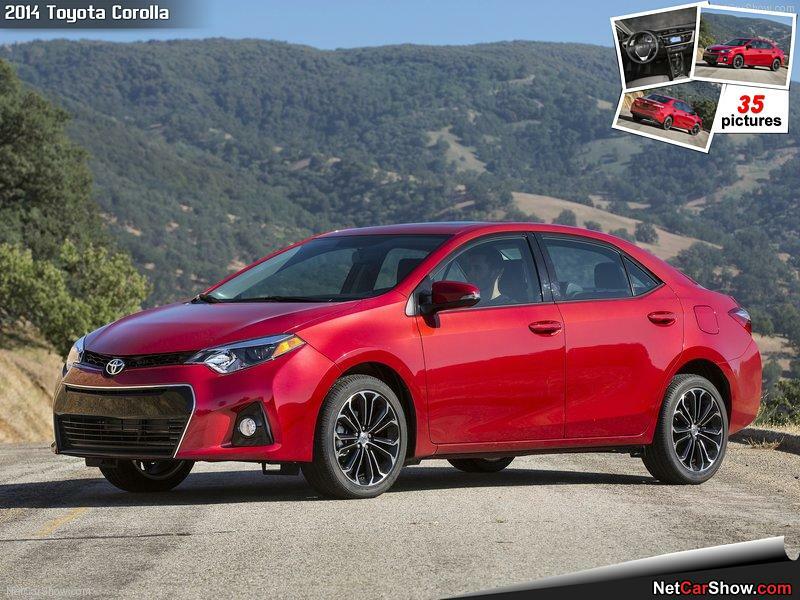 Hello, 61 and others today I am going to be talking about the new ( well not that new anymore ) redesigned 2014 Toyota Corolla. Now I am a little late on this, and I know I am, But I am doing the review now so lets begin! Okay,, the new corolla is starting at 15 thousand dollars. It is fuel efficiency. This car goes, every 5.7 liters fills up to 100 km. This means filling 17 liters is about 300 km. It's tested time to 0-60 km is 11.79 sec, pretty good for a corolla. Here is a quick little video. There are 4 models to this car CE, , LE, S, LE ECO.